Our planet has many beautiful destinations, and the only way to get to some of them is by foot. This is why we decided to compile a list of 15 breathtaking hiking trails that will blow your mind. 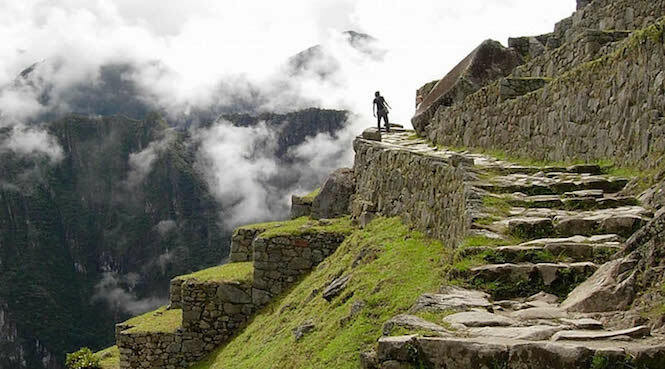 Inca Trail, Peru – This is without a doubt one of the most popular hiking destinations in the world. It is a 26-mile-long trail that gives you the opportunity to explore a jungle, beautiful mountain scenery, as well as ruins. Of course, the hike ends at the famous Machu Picchu.